The Mazda MX-5 blew minds when it was launched just in time for summer ’89. Light, nimble and pure, it was – and remains – one of the truly great drivers’ cars of all time. 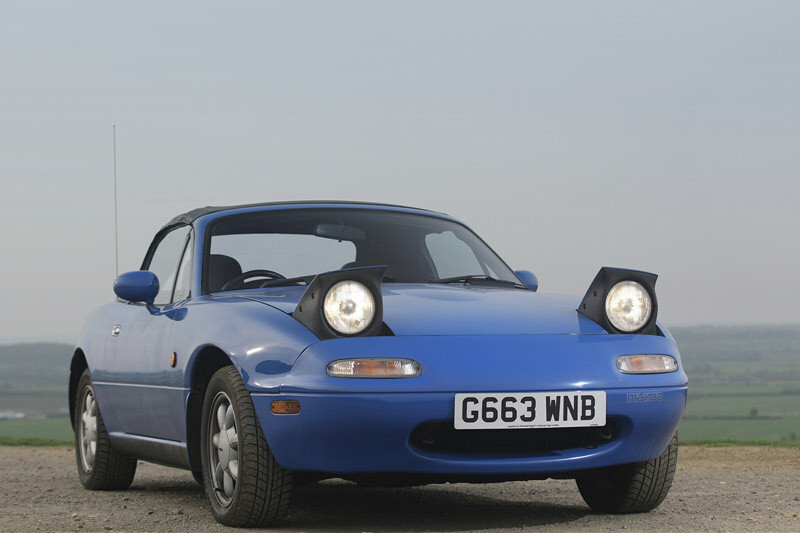 Mazda put plenty of heart and soul into its little roadster, giving the 1.6-litre twin-cammer’s exhaust a fruity note (later models had a 1.8-litre) and shaping the door mirrors to reduce wind buffeting in the cabin. No matter how crap your day is, by the time you get to the end of the street in one of these, things aren’t so bad. I paid $7500 for mine and it’ll stay with me forever. Regular readers will recall my shed-find 1982 GJ Sigma SE with the ‘big block’ 2.6-litre Astron four-cylinder engine. These old Sigmas may not appeal to today’s dollar-driven ‘collectors’, but I had soo much fun cruising/using mine and I already regret selling it. 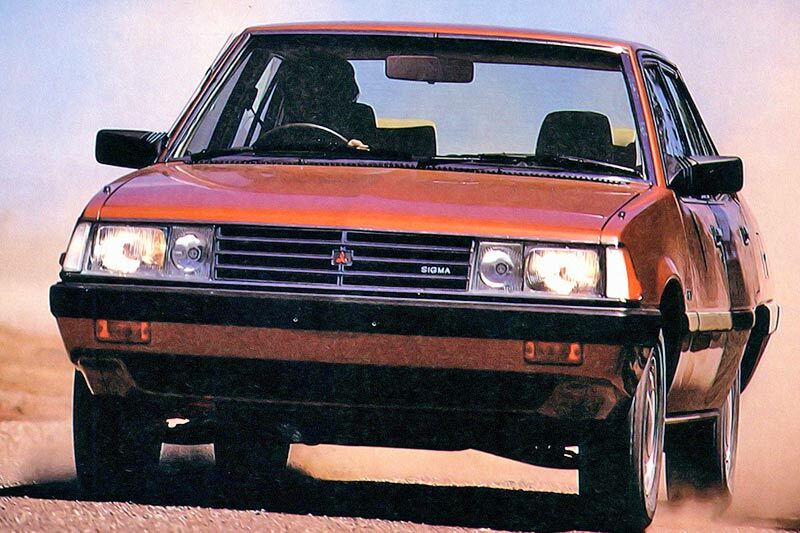 The Sigma was Australia’s biggest-selling four-cylinder car in the late 1970s. The super-rare Sigma Turbo of 1981 was a ball-tearer and the Peter Wherret special and – in the later series GJ – GSR model provided Aussie driving enthusiasts with a subtle and appealing sports sedan that Holden and Ford couldn’t match. I appreciate ‘grand-dad’ spec cars just as much as the sporty SS/ESP stuff and for five or six grand I’d have another beige one! In the mid-1990s, Subaru was getting all the headlines – sometimes for the wrong reasons – with its rally-developed WRX, its turbocharged 2.0-litre all-wheel drive weapon. 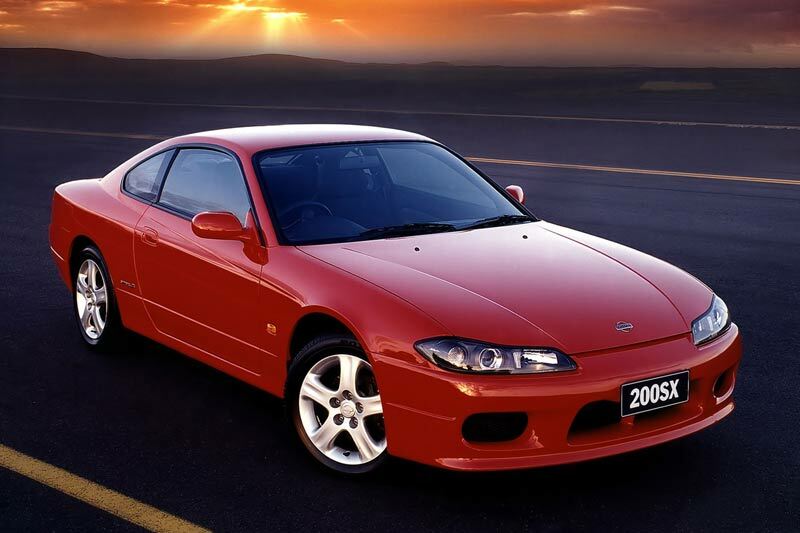 Toyota offered its Celica GT4, too (at a very stiff price) but for me, the Nissan 200SX is the keeper. This conventionally styled but pretty coupe (without any of the WRX’s overt spoilers and driving lights) was powered by Nissan’s gorgeous (and tough) turbocharged SR20 2-litre twin-cammer and put the power to the ground through just the rear wheels, giving it that beautiful balance and tactile steering that enthusiast drivers crave. Many have been boosted/butchered/drifted so be careful… I don’t have a spare $20K right now but I’d love a mint unmodified later model (with the sharper nose for 1997) in my garage.